"Concrete Driveways, Patios, and Walks - Injection Leveling" Services in Belle Plaine, MN has been our specialty. Belle Plaine, MN "Concrete Driveways, Patios, and Walks - Injection Leveling" Services Done Right! Above All Construction, Inc. was established in 2001, and today the company is providing the Belle Plaine, MN area with residential and commercial Concrete Driveways, Patios, and Walks - Injection Leveling services. With twenty years of experience, Above All Construction, Inc. can provide you with the Concrete Driveways, Patios, and Walks - Injection Leveling services you have envisioned for years. No Concrete Driveways, Patios, and Walks - Injection Leveling project is too big or too small and we promise to exceed your expectations here in the Belle Plaine, MN area. For all of your Concrete Driveways, Patios, and Walks - Injection Leveling needs in the Belle Plaine, MN area, give Above All Construction, Inc. a call at 952-461-3233. 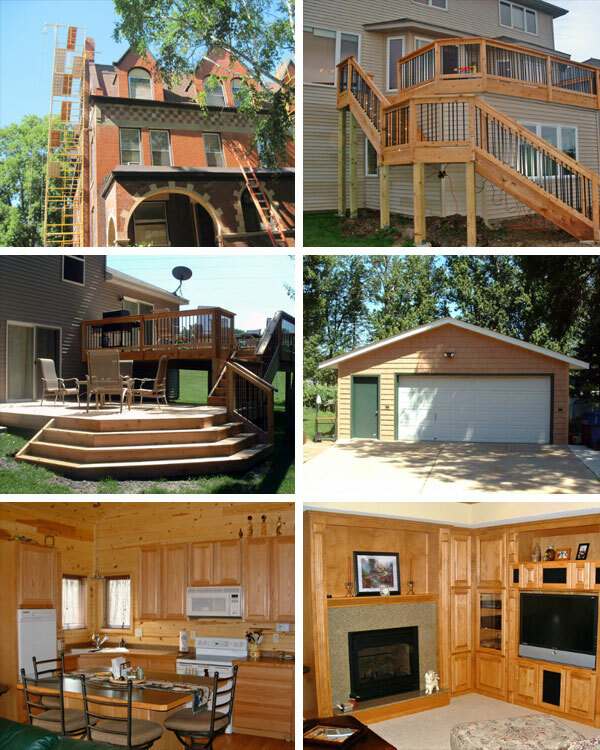 Above All Construction, Inc. is recognized for top quality Concrete Driveways, Patios, and Walks - Injection Leveling workmanship at reasonable rates in the Belle Plaine, MN area. We employ craftsman that follow our strict guidelines, and we provide excellent communication and customer service when it comes to your Concrete Driveways, Patios, and Walks - Injection Leveling projects in the Belle Plaine, MN area. Your Concrete Driveways, Patios, and Walks - Injection Leveling project will be designed and built on time and within your budget. For all of your Concrete Driveways, Patios, and Walks - Injection Leveling needs in the Belle Plaine, MN area, give Above All Construction, Inc. a call at 952-461-3233. Get started on your "Concrete Driveways, Patios, and Walks - Injection Leveling" Services Experience! Concrete injection leveling or mudjacking is a process that hydraulically lifts an existing damaged conrete driveway, patio or walkway to its original position.It costs about half as much as totally replacing so it's a great option to review. Holes are drilled and filled with pumping compound and lift the sunken area. Once the spot is back to its original level the holes are sealed off with a cement material. This is clearly a job for a professional, so let us help you get started. Thank you for visiting our Concrete Driveways, Patios, and Walks - Injection Leveling website. Please contact us with any questions or comments about our Concrete Driveways, Patios, and Walks - Injection Leveling products or services. We would love to solve your Concrete Driveways, Patios, and Walks - Injection Leveling needs and provide you a Service unlike any other company in Belle Plaine, MN could.